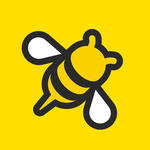 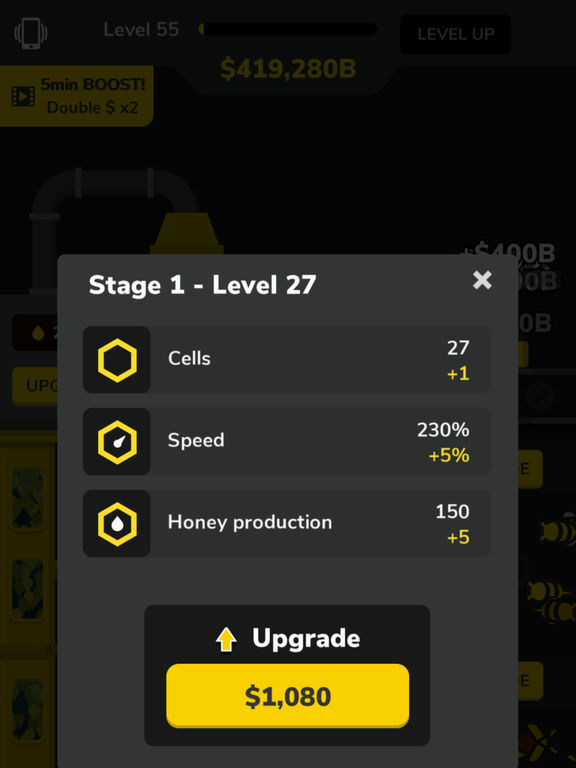 Welcome to the most exciting Bee idle game! 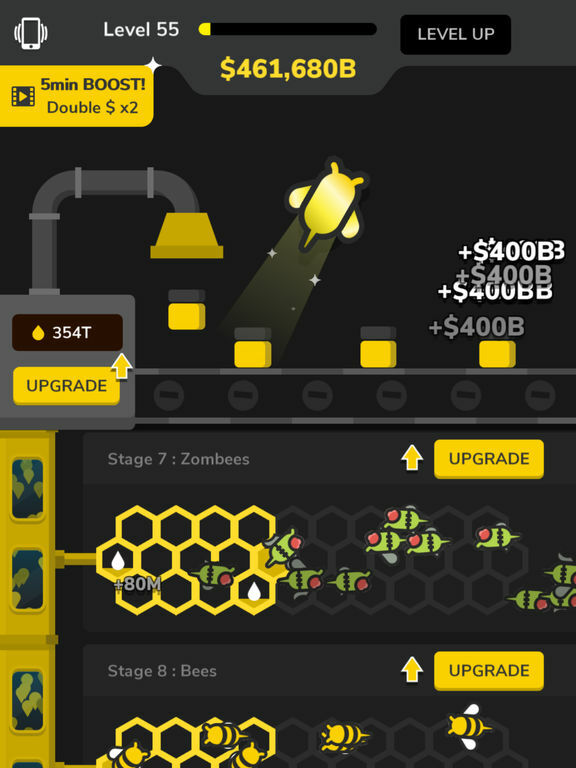 Are you ready to manage your own factory and become the richest man alive? 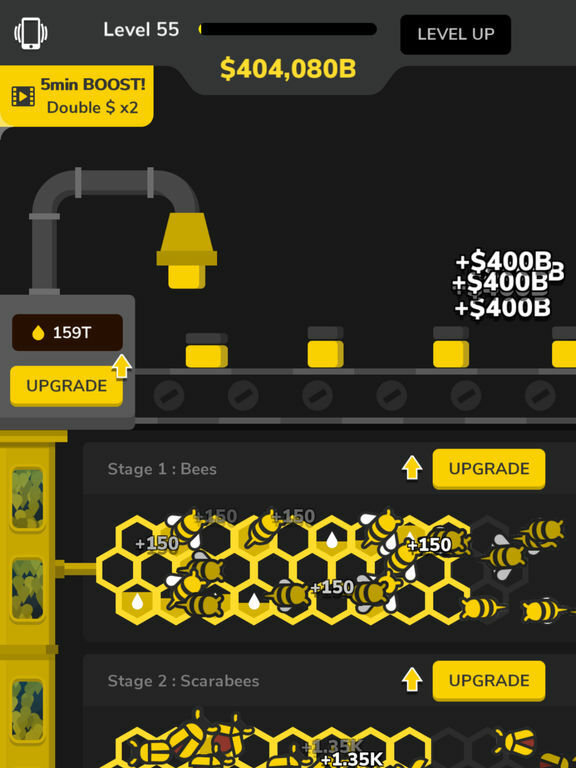 Unlock +100 super fun bees, Sell TONS of honey, Upgrade your bees and your machines.